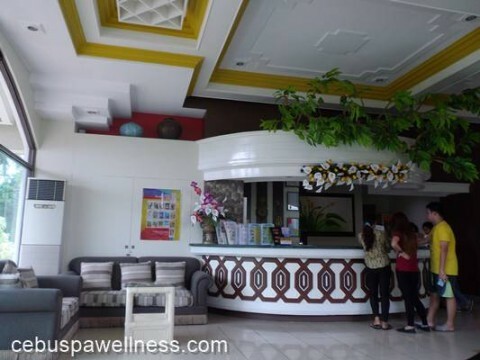 If you are traveling to Bohol whether for business or pleasure, you will surely be spoiled for choice since there’s bound to be hundreds of resort and hotel accommodation packages here to choose from. 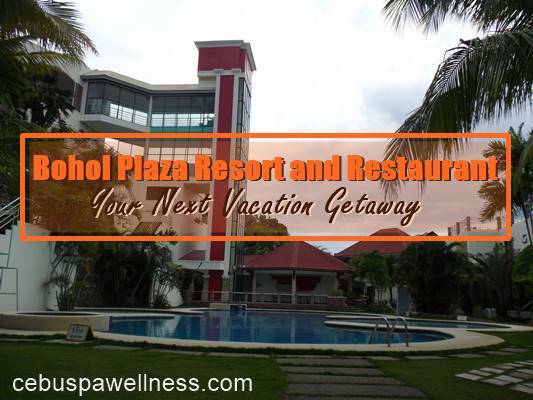 One of the often-mentioned places to stay is Bohol Plaza Resort & Restaurant, a quaint resort hotel in Panglao Island. 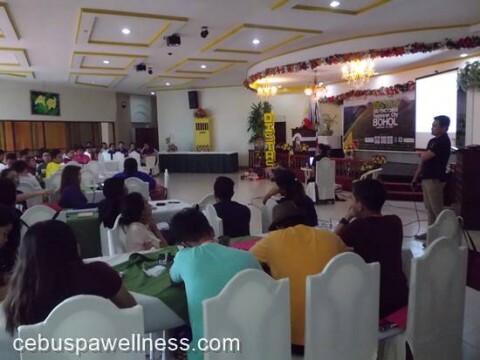 My friends and I, together with the other members of the Rotaract community recently attended a regional conference in Bohol and our host booked us at the Bohol Plaza Resort for our weekend stay. Today’s blog post will be about our overall experience here to give you a sense of what you’ll find and can expect from this resort. 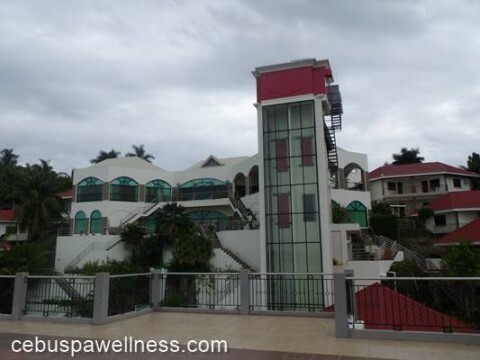 Less than 6 kilometers from away from Tagbiliran City, Bohol Plaza Resort is ideally located on top of Dayo Hill in Panglao Island, fairly secluded from the flurry of city life. 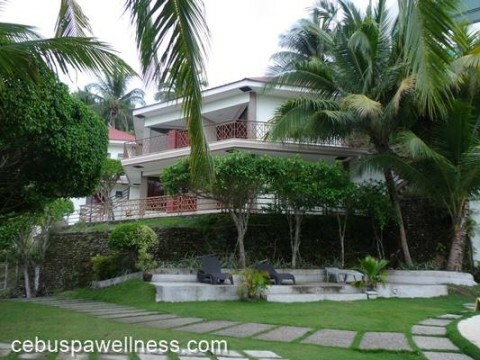 It is graciously nested amongst a kaleidoscope of palm trees and other vibrant plant life that Panglao is known for. Public transportation going there is almost nonexistent so we thank our stars that they provide a pickup van service (from terminal and airport) for their guests. Upon arriving, you’ll find their Souvenir Shop right beside the main gate and their friendly front desk attendant will assist you with your accommodation. Let their friendly front desk staff help you with your accomodation. To be honest, I didn’t quite understand the entire layout and design of this resort. 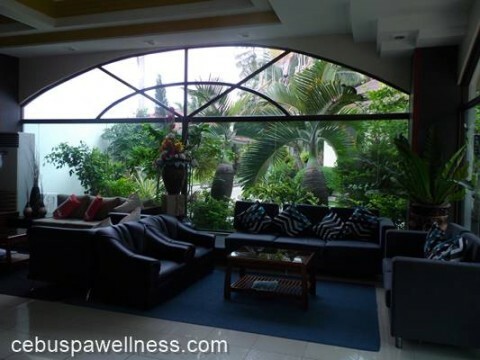 You see, their first floor where you’ll find the lounge area and restaurant is on top and to reach our room on the sixth floor, we have to take the elevator down to the pool area and go down another flight of stairs. Weird. Anyways, to give you a glimpse of what the resort looks like from the inside, here are the rest of the snapshots that I took. The resort features different villas with Cottage and Hotel Type Rooms. A place where you can unwind with family and friends. That tall structure is their transparent elevator. We had our buffet breakfast here at their restaurant. 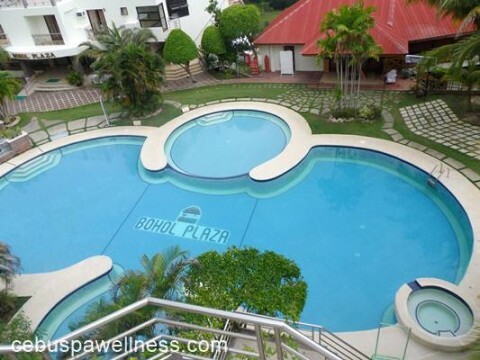 I particularly like their clover-shaped swimming pool situated right in the middle. We even had our teambuilding there which we thoroughly enjoyed. It’s also nice to have an early morning dip right here. Our entire Saturday was busy and spent mostly inside their Function Room which is spacious enough to host meetings, conferences, retreats, team building activities, wedding reception and other events. We stayed at the Family Cottage Room good for 12 people with complimentary towel, soap and shampoo for every guest. It was generally clean and simple. But what I find unfavorable was that the room smell old. Their air conditioner was weak so we had to call their maintenance guy to come fix it, and he did come but left without really fixing the problem. Cable TV, hot and cold shower was not working, too. 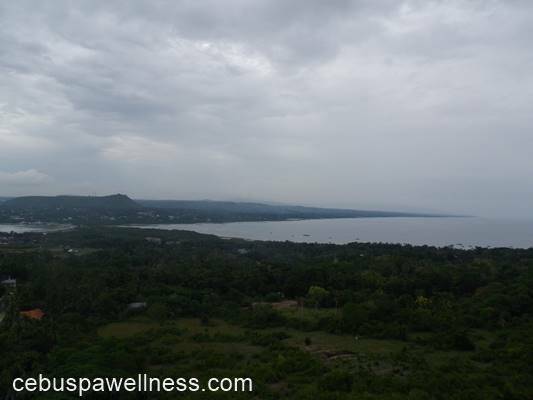 What I enjoyed most of our stay here was the picturesque view of the sunrise and the other side of Bohol. It’s nice to take leisurely walk around their resort and the staff is generally friendly and attentive. Since the place is quite far from the beaches of Panglao, there’s nothing much you can do here except to lounge around their pool and jacuzzi, dine at their restaurant or listen to a live band in the evening. Their food was generally tolerable but can do better. I’m not sure what it is like to stay at their Hotel Type Rooms but the Cottage Room we were booked on needs a lot of improvement. If the funky old smell that greets you when you enter the room is any indication, it will remind you that this place has seen better days and the management needs to work on revamping this place to satisfy their future clientele. 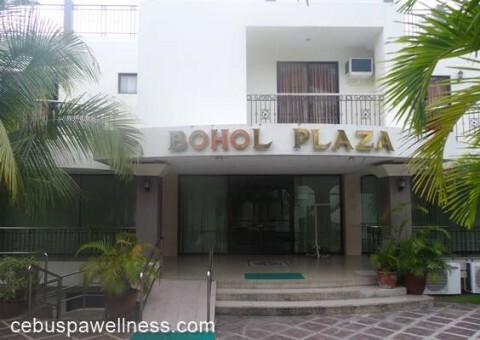 Overall, I am satisfied with Bohol Plaza Resort. 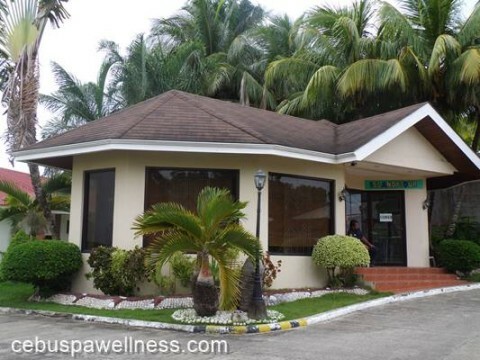 It’s far from perfect but it can be a decent option for those looking for a short vacation getaway. For those who want to know more about their hotel accommodation, check their contact details below.